Preparing to pay for important dental work can be a daunting undertaking. The good news is that the cost may be far less than you anticipate. Knowing your needs is crucial to planning your budget for dental work. 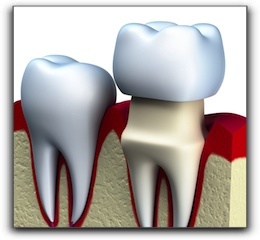 Comparing the price of a dental crown for molars versus the price of a dental crown for smaller teeth or versus a root canal or double root canal can be difficult to extract from many dental facilities in and around Missoula, Montana. Get the current pricing and understand the role insurance will play in the out-of-pocket-expense for your dental visit by calling Felton Dental Care at 406-728-0896 at your convenience. Our helpful staff can explain pricing and schedule initial consultation appointments. Through state-of-the-art training and up-to-date education for key staff members. Through business management best practices to keep costs down. Take the responsible step for your comfort, health and confidence. Don’t be afraid to schedule work for dental implants, implant supported dentures, restorative dentistry, porcelain veneers, or laser dentistry. We want you to be confident that affordable, quality dental care is manageable and accessible. We want you to understand the importance of immediate care rather than putting it off until it gets worse. 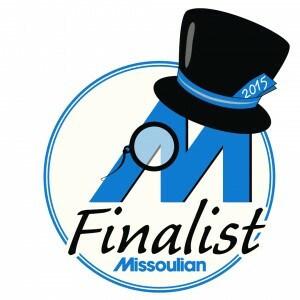 Review our website at https://www.themissouladentist.com/about/dr-brett-r-felton-missoula-dentist/ and build that confidence. We want you to be confident in our office’s commitment to you.